What do you do when you click a picture from your smartphone or camera? You edit them on your smartphone and post the same on social media, right? This has become a common way of handling pictures. However, there are people who still love to use their Mac device that offers some really nice photo editing tools. With the macOS photo editing tools available, you can easily make desired changes in the pictures. You can crop, adjust lighting and color, set the white balance, add filters and do many more such things to add to the beauty of the image. 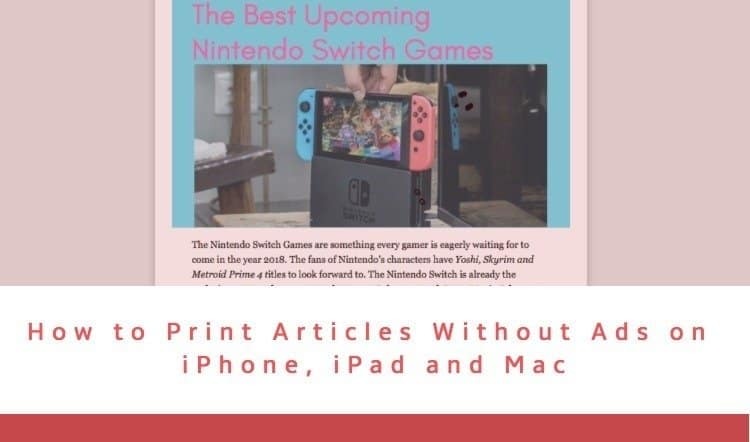 I’m sure you must be thinking that all this easily be achieved with the Preview and Photos app that already come with the macOS system by default. 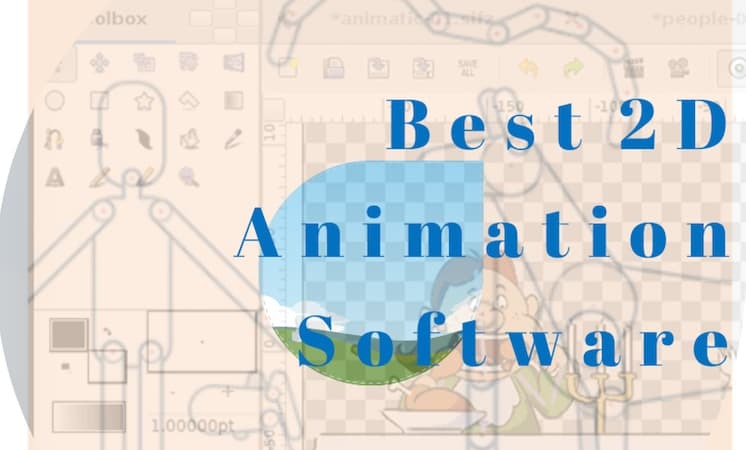 Both these apps are great, but trust me there are many other best free macOS photo editors available on the internet that can do much more than Apple’s default apps do. 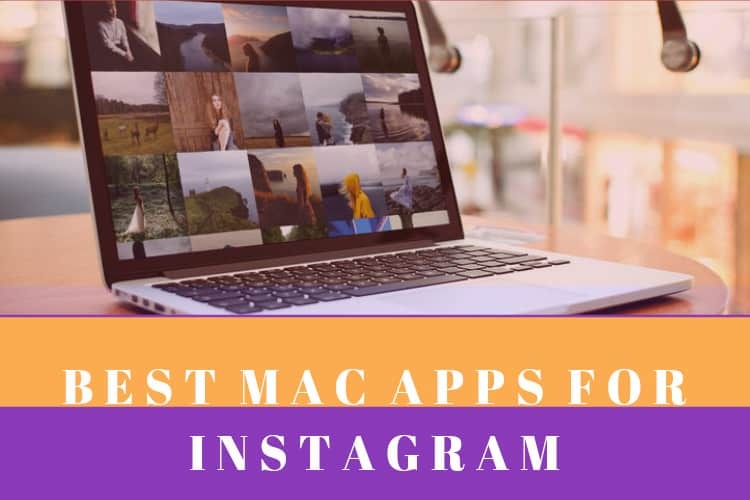 Using these macOS photo editing tools, you can edit the images and upload to your Instagram account using these paid and free macOS Instagram apps or you can directly upload from your browser to Instagram account. This is the reason, this article is dedicated to all the best free macOS photo editors available that you can download to beautify your images. 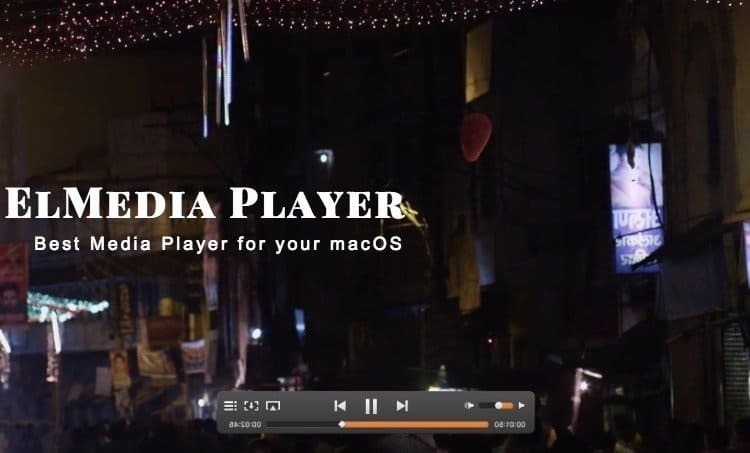 You can also check our article showcasing best free macOS video editorsfor those who are more into editing the videos. So, without wasting any time further, have a look at best macOS photo editing tools that are free to download. 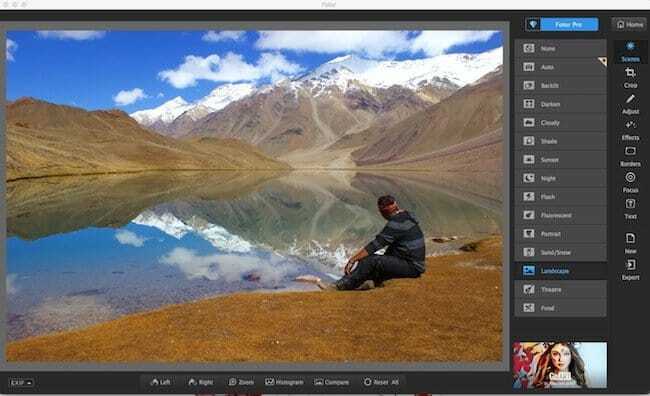 Fotor is one simple photo editor that is regarded as the ‘lite Photoshop’ by the BBC for the immense user experience it offers. Its latest version comes loaded with features like image noise reduction function, lens distortion functions in the crop feature, texture, film grain, optimized cropping, curve function and much more. Pinta is one of the best free macOS photo editors which is open source program for drawing and image editing that provides users with a simple yet powerful way to draw and manipulate images the way they desire. Some of the features include full history to undo your actions, multiple layers just like Photoshop, preset effects, multilingual support and much more. 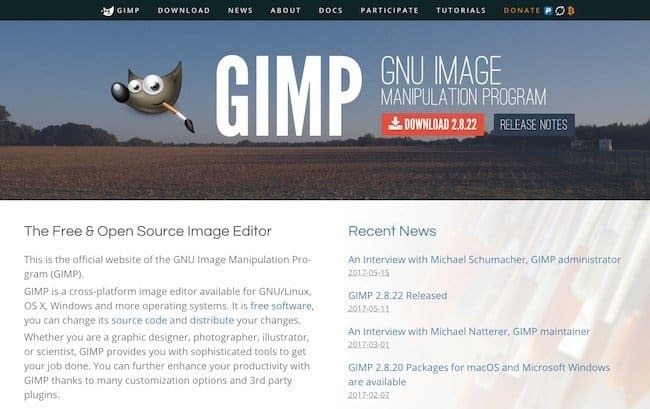 GIMP is a photo editing tool that promise to enhance your photographs anywhere. 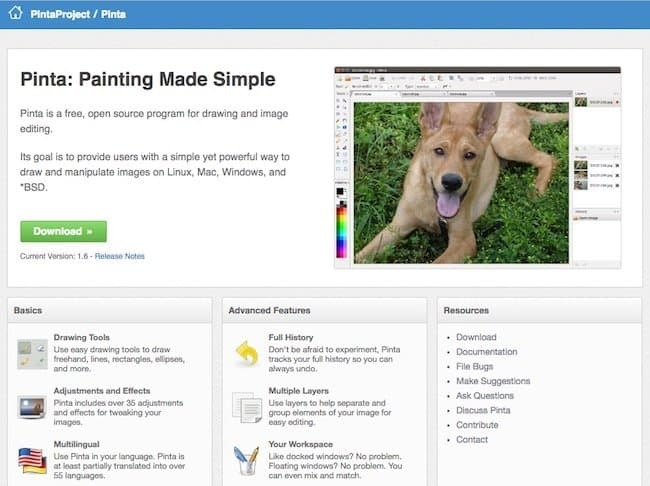 It is basically an open source version of Photoshop. Use this tool for easy customization for color reproduction. The GIMP tool is big on layering to allow you to mask out objects, add in colors, and much more. 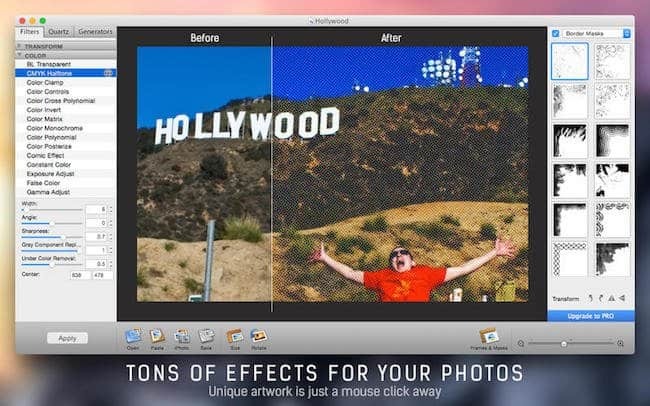 This is a fun and easy to use free macOS image editor that lets you experiment with your pictures, offers wide range of photo editing features. If you are the one who has not tried the hands of editing, Image Tricks would be the apt tool to start with if you are planning to go in for photo editing. This is an open source image editing tool for macOS Cocoa framework. Gradients, textures and anti-aliasing for text and brush strokes make it one of the best tools to try your hands on. 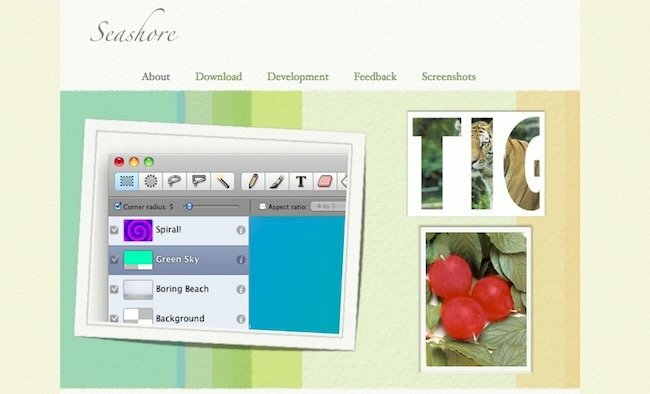 Seashore supports multiple layers and alpha channel editing. 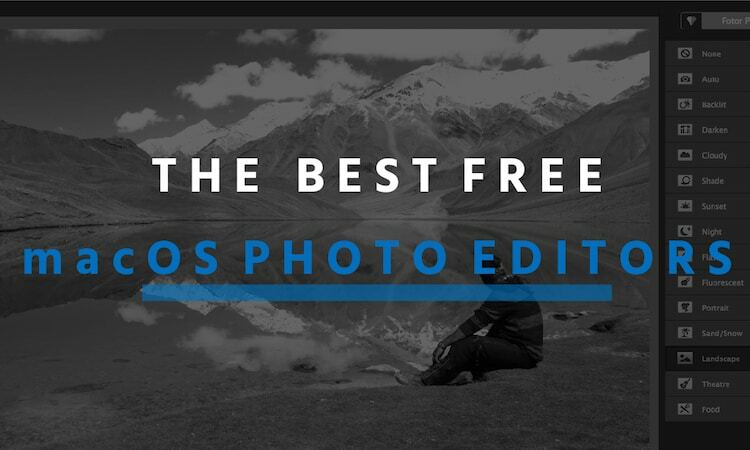 These are some of the best free macOS photo editors available on the internet that are easy to use and help you to edit your images. Do you know other best photo editing tools for macOS? If you or any of your friend is using any tool other than the ones listed here, you are welcome to share your reviews with us all suggesting if Mac users should go for it or not.